On 18th & 19th March, 18 people from our school participated in the World Scholar’s Cup regional round which was held at Brighton College, Bangkok. The scholars came back with several medals and trophies. The following article, written by Thomas G10 & Ankit G9 provides an overview of the competition. A feeling of excitement coursed through our veins as the anxiety we once had, began to dissipate. Now we were not afraid. Now we were heroes. We had just spent a day and a half, debating, writing, and painstakingly cramming as much information into our brains to answer strangely crafted questions during the quiz bowl and the scholar’s challenge. Last week, there was a massive success for KIS, and amongst 6 teams of the best and brightest KIS has to offer, we brought back 103 medals and 7 trophies. It wasn’t just about the awards though, the World Scholar’s Cup provided us with an opportunity to connect with scholars in Bangkok. And now that all 18 scholars from KIS have qualified, we can connect with scholars around the world at the Global Rounds. This year the Global Rounds will be held in Barcelona, Kuala Lumpur, and Melbourne. This is the story so far, but who knows where each of us will end up, perhaps a team will be lucky enough to make it to the coveted Tournament of Champions at Yale University. Below are the 6 certificates of the 6 teams detailing their overall success. Previous Post Real Life Princesses; Ideal or Flawed?  KIS Today only runs during the school year. We’re currently on summer break. Thanks for dropping by.